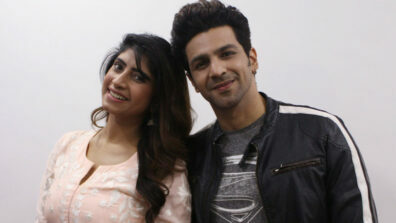 Every TV actor has a dream of making it to the big screen. However, only few get a chance to be seen in the cinema. 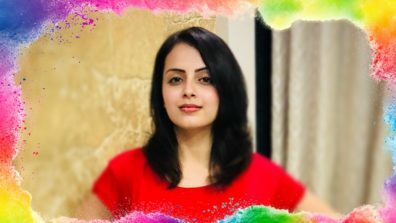 Shrenu Parikh, currently part of Star Plus’ Dil Bole Oberoi is among the lucky few. Her long delayed debut film Thodi Thodi Si Manmaaniyan has finally hit the theaters today. Talking about the same, Shrenu who first tasted a success with Aastha, says, “It is a film about four youngsters with different thinking and how they change each other’s lives. We also have good musical scores by Shalmali Kholgade and Vishal Shekhar. My character Neha is a singer and social activist who tries to do good which obviously leads to trouble. 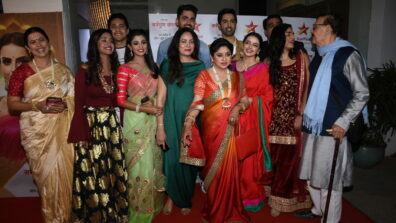 I had shot for it after my last show Iss Pyaar Ko Kya Naam Doon?…Ek Baar Phir got over a year back,” says Shrenu. 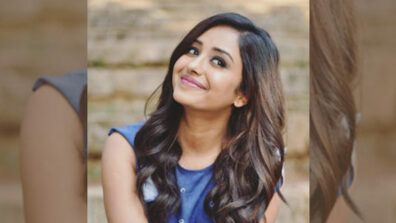 Thodi Thodi Si Manmaaniyan is helmed by well known Marathi film maker Aditya Sarpotdar and her co- star is talented newcomer Arsh Sehrawat. Shrenu, being a realist, is not really expecting much from the film given less promotions and competition with Sarkar 3 and Meri Pyaari Bindu also releasing on same day. “I am just happy that my film is releasing and those who want to watch it will do it so eventually. I know of many films which are stuck. I, at least, will have a release to my credit. Plus I also have a Gujarati film up my sleeve, so lots to hope for,” she ends.